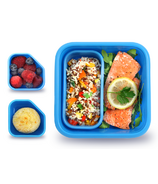 Goodbyn has made it their mission to solve the problem of waste created by one-time-use packaging. 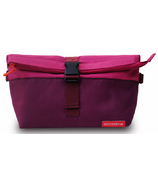 They aim to offer reusable and durable products at an affordable price to as many people as possible. 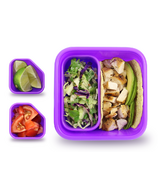 They are now sold in over 25 countries! 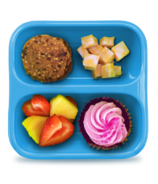 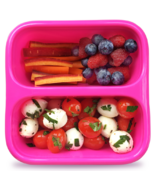 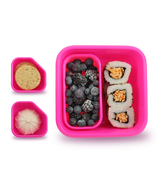 Their lunchboxes are made from recyclable food-safe plastics that are approved by the FDA, are the most benign of all plastics on the market and are BPA and phthalate-free. 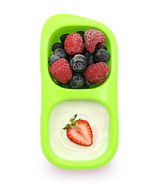 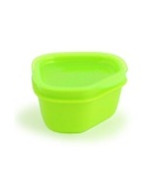 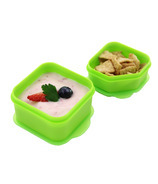 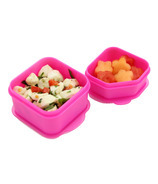 The hard-plastic shell is designed to keep your lunch safe, sealed, and unharmed on its journey to school or work. 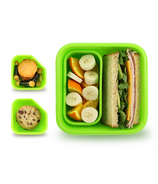 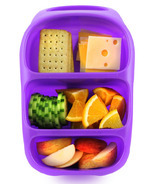 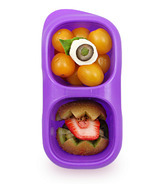 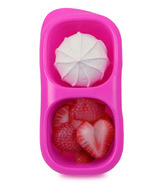 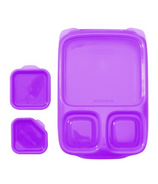 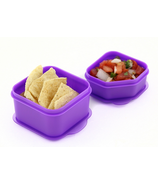 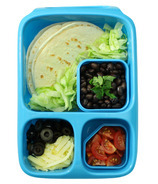 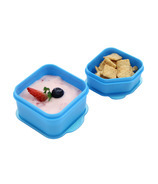 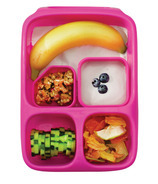 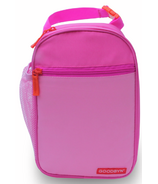 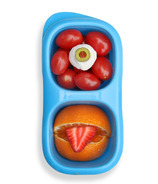 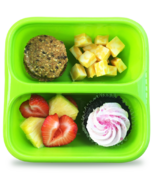 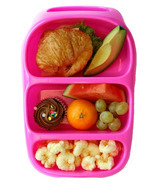 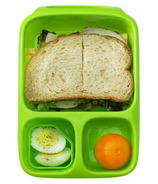 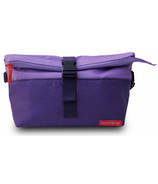 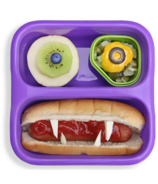 Goodbyn lunchboxes are great for all ages!